You’ve probably happened across a scene every now and then where you saw something that just couldn’t be explained. You wondered what in the world was going on and you desperately needed a reason for what you were seeing but you knew you probably weren’t going to get one. This can be a situation where someone is in a spot you wouldn’t expect them to be, or it can a whole bunch of someones who don’t appear to be in the right spot. Whatever the explanation, there are interesting photos and then there are truly crazy photos showing true insanity. Check out our list of 10 pictures that make you wonder what in the world is happening and tell us what you think. 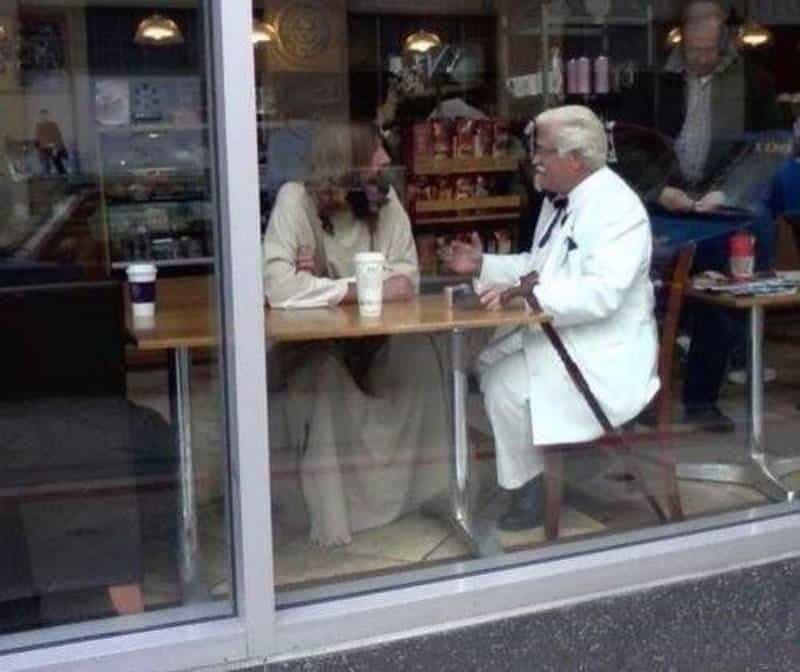 Yes, that does indeed appear to be Jesus and Colonel Sanders sharing a coffee and a conversation. We wonder if someone managed to stumble onto Heaven’s Starbucks. We have to wonder how this arrangement came about. 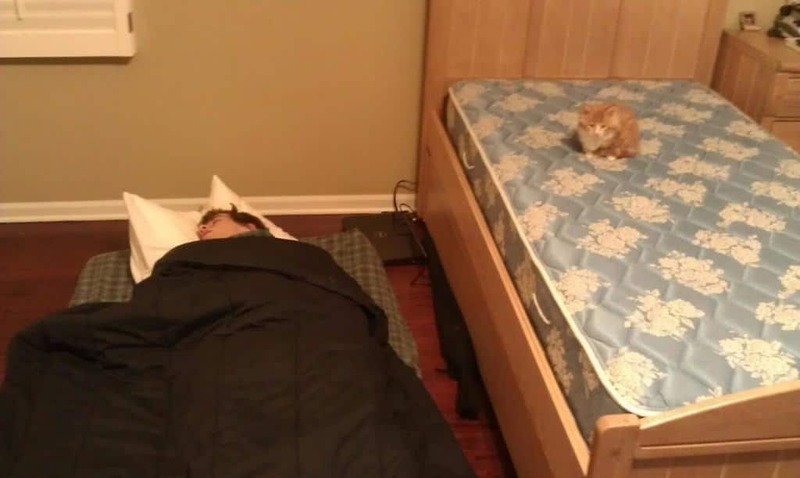 At the same time, we’ve all been in a situation very similar to this with our pets. 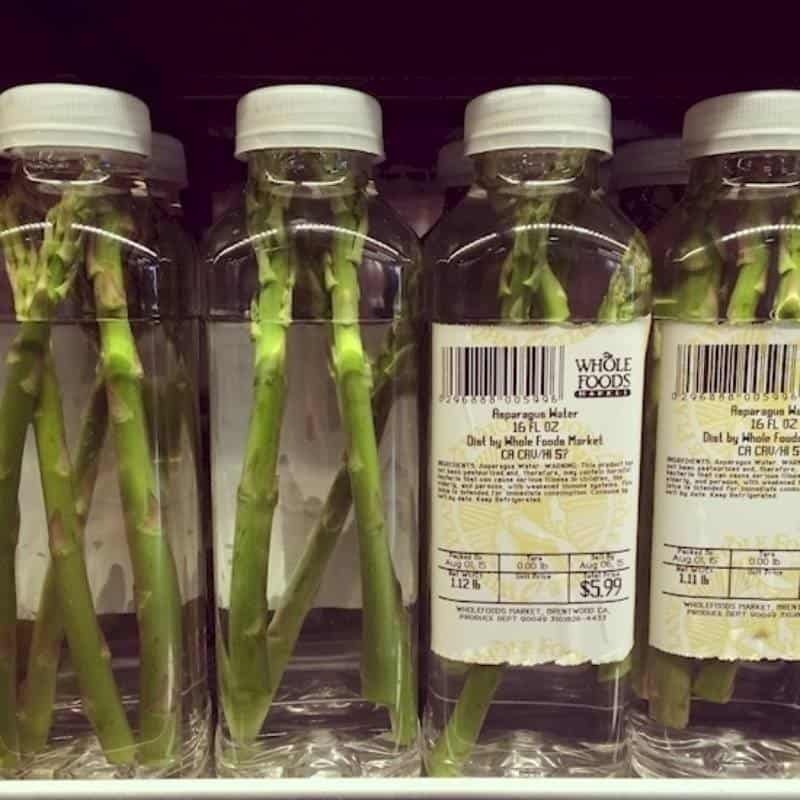 We don’t care how much Whole Foods wants Asparagus Water to be a thing. It’s never going to be a thing. 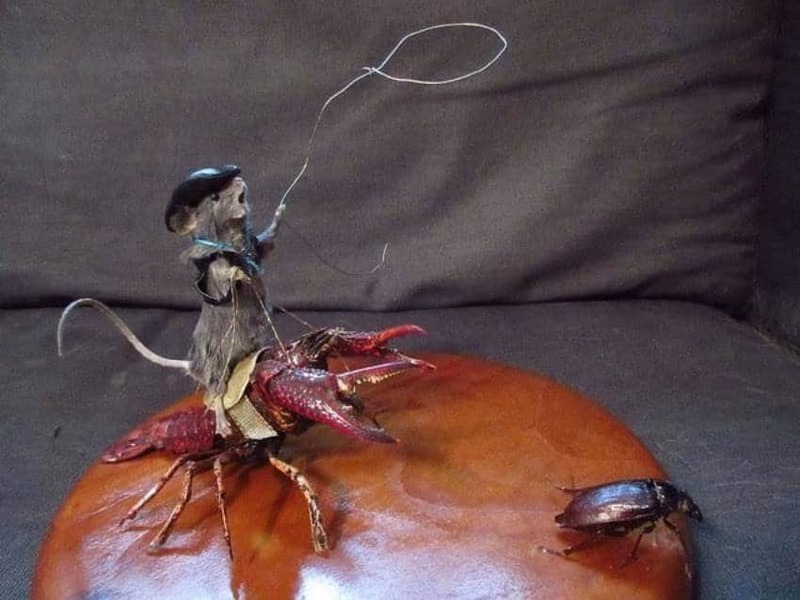 Sometimes you want to make a funny comment and you just can’t because, well how are you going to outdo whatever the heck this is supposed to be. 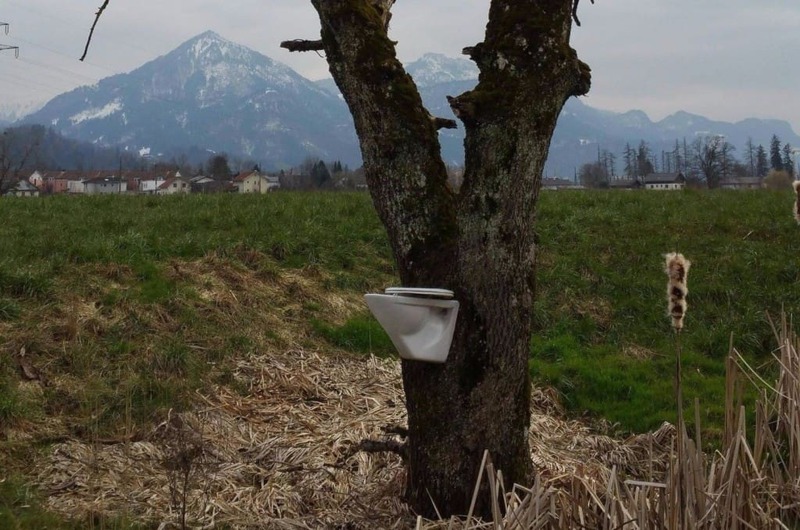 Someone was thoughtful enough to allow for a bathroom in the woods. Of course, it’s a bit high for most people to use. 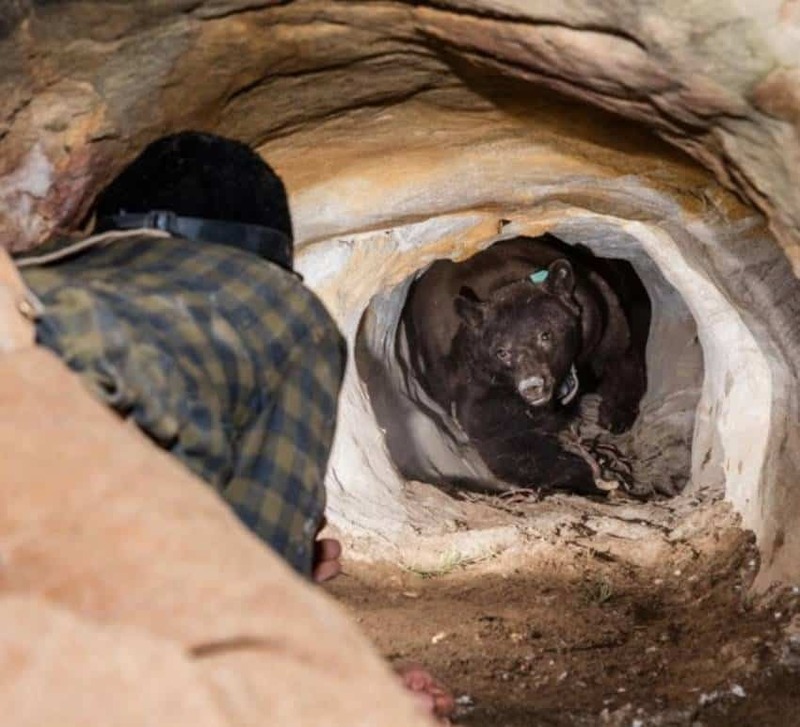 Just for the record, if you ever find yourself in a situation like this, run, as fast as you can and as far as you can. 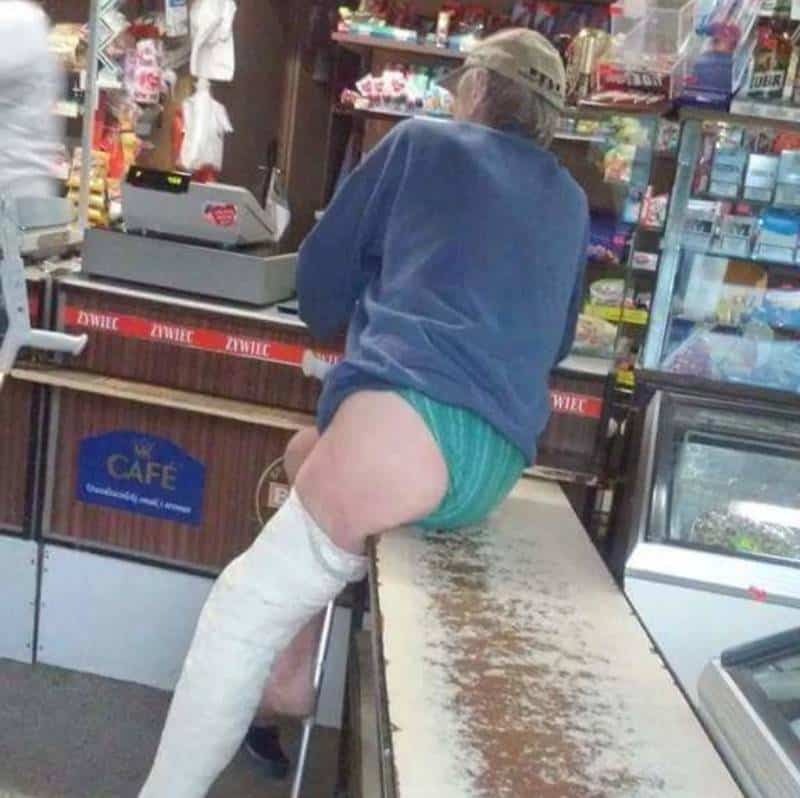 We imagine the issue here was that the man couldn’t fit pants over his cast. We also kind of want to give props to the store clerk who allowed dude without any pants to still get some grub. Or, on the chain, whatever you want to think. 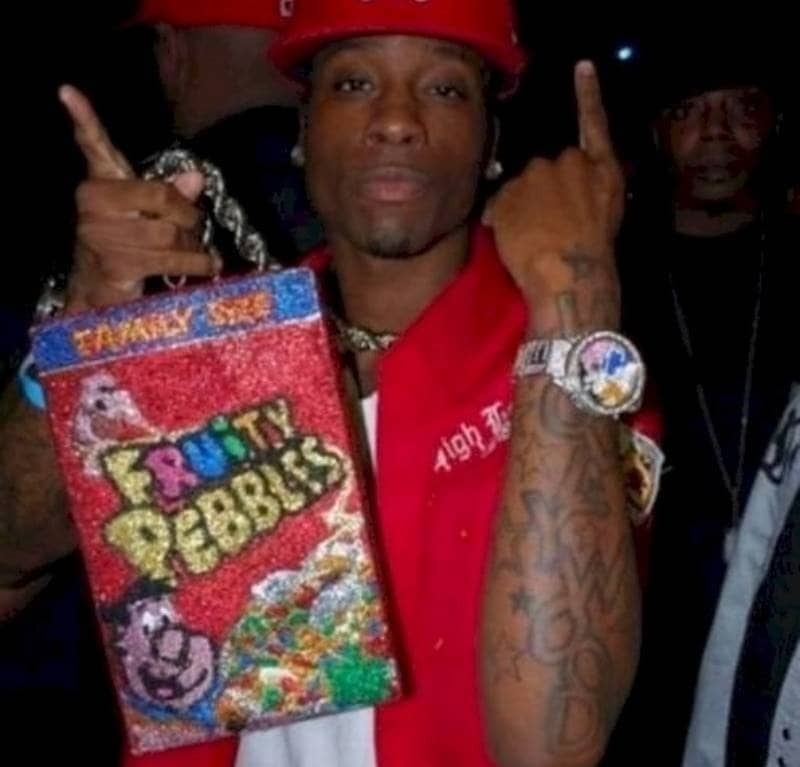 Someone went to a lot of trouble to bling up a box of their favorite breakfast cereal. There has to be a pretty interesting backstory to this tattoo. Was it done on a bet? When he was very, very drunk? 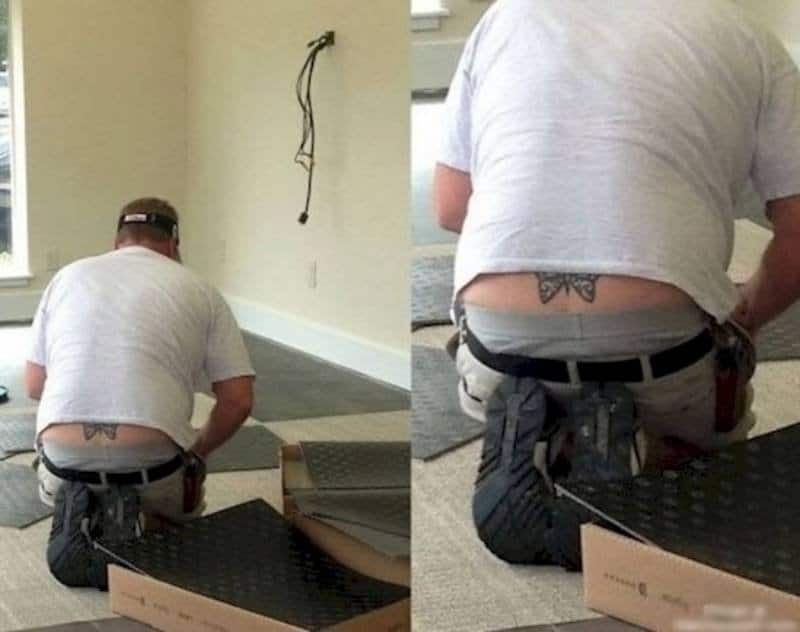 Or does he just really like butterflies and doesn’t care who knows? 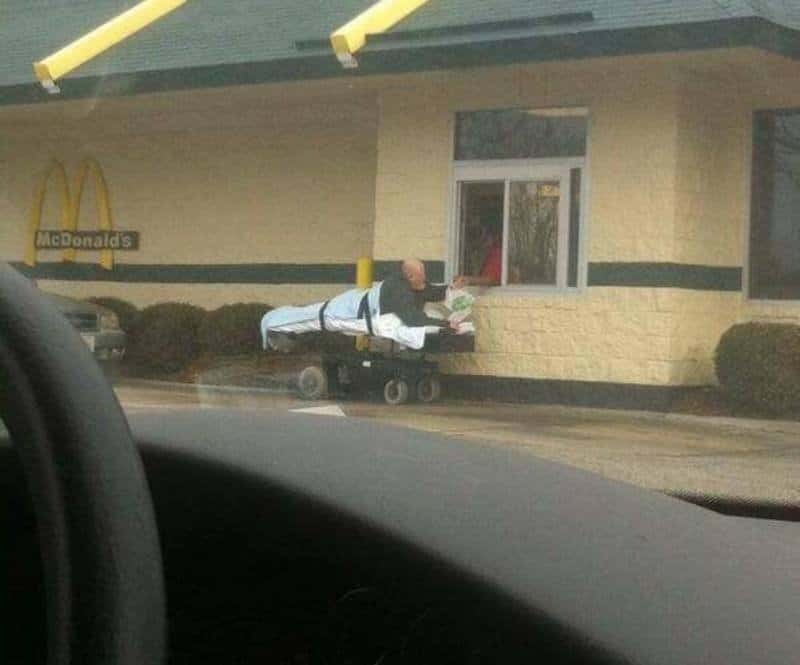 There are some people who will do anything to get away from hospital food. We just want to know how the heck he managed to steer his way all the way to the drive thru.